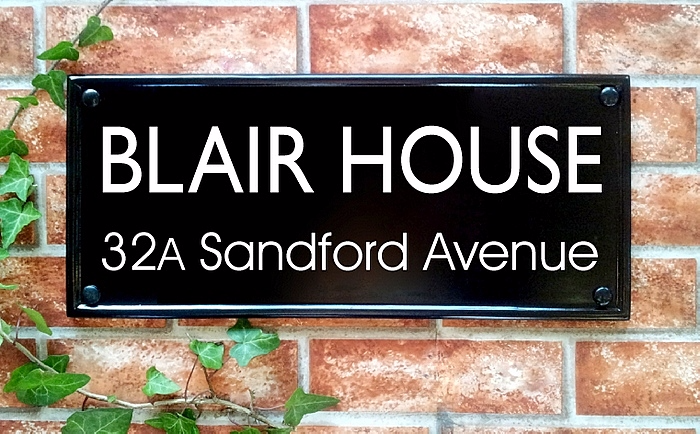 Large rectangular house name plaque or address marker suitable for up to four lines of text. Additional arrows option makes this product ideal for directional signs. 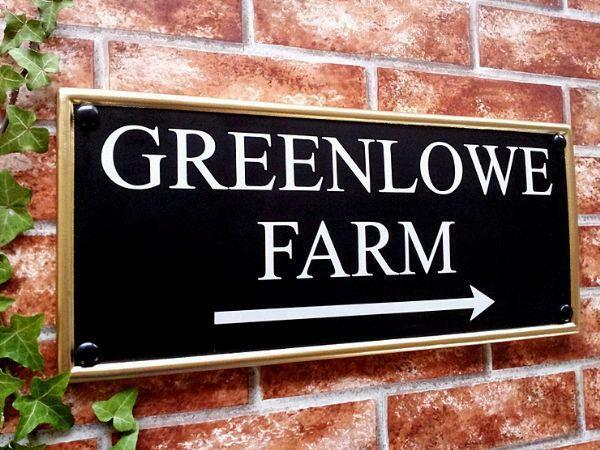 Just to say sign has now arrived and seems fine. We’re very pleased with it. I just want to say an enormous Thank You for a beautiful job on both signs that I ordered. Keep up the good work. 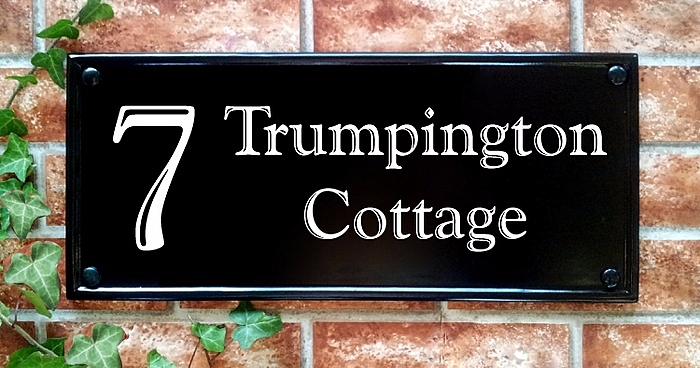 My house sign for Violet Lodge has just arrived and I am absolutely delighted with it. Thanks to Gerry who accepted the order and talked me through the process. Thank you for your professional efficient service. 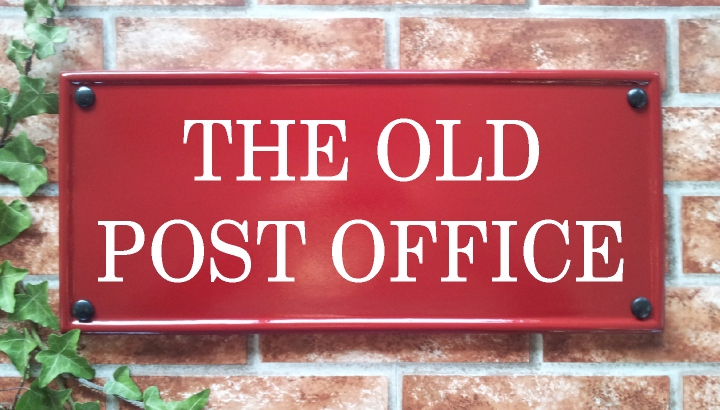 The sign it is great and I look forward to ordering one to grace the front of our home. Thank you for my order. I am very happy with the sign and would definitely recommend you. Good quality sign I am proud to display. Thanks. I have tried writing review on site following instructions, but was unable to. You are welcome to post my review above on your website. I have received my House sign and I am happy with it. Thanks. Thank you very much, sign safely received and it's excellent. Thanks for your service, will happily recommend you to others. Superb quality sign, arrived beautifully packaged. A special thank you to Gerry who answered my email enquiry very promptly with a phone call when I experienced a technical glitch at this end and my spam bin was swallowing the emails! Would highly recommend this company.